> Do you want to customize this flag? Press here. >Confection 100% Polyester 117 grs. 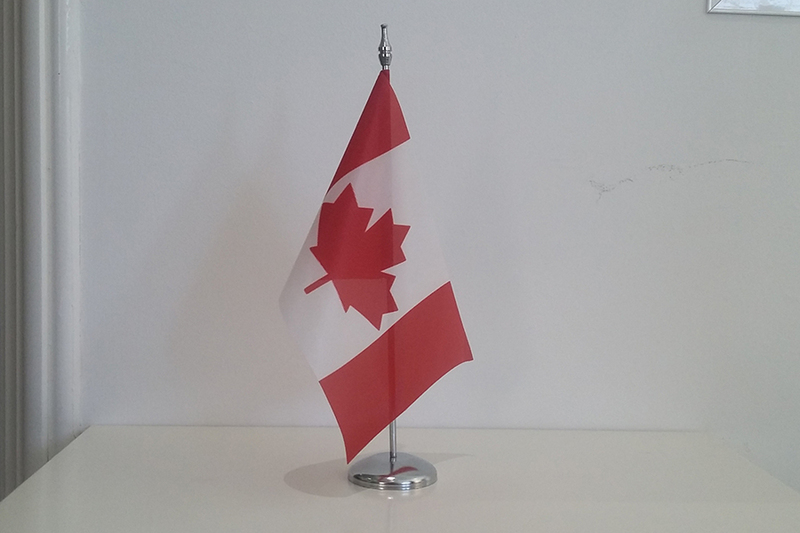 Flag of Canada available in 100% Polyester fabric and various measures from 060X100 to 150x300. Particularly suitable for outdoor use and manufactured in European union. 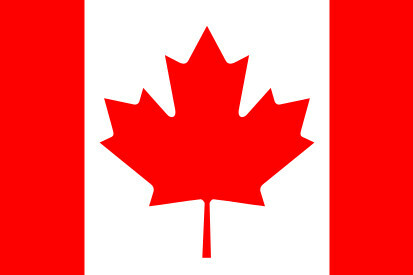 Average rating Flag Canada: 4.17 arround 5 stars. Based in a total of 6 verified customer reviews. Johann Walter made his purchase on 19/03/2018. Carlos Ramon made his purchase on 01/02/2018. Carlos Ramon made his purchase on 24/01/2018. SEGURAL made his purchase on 31/03/2017. PLATOS TRADICIONALES, S.A. made his purchase on 01/02/2017. 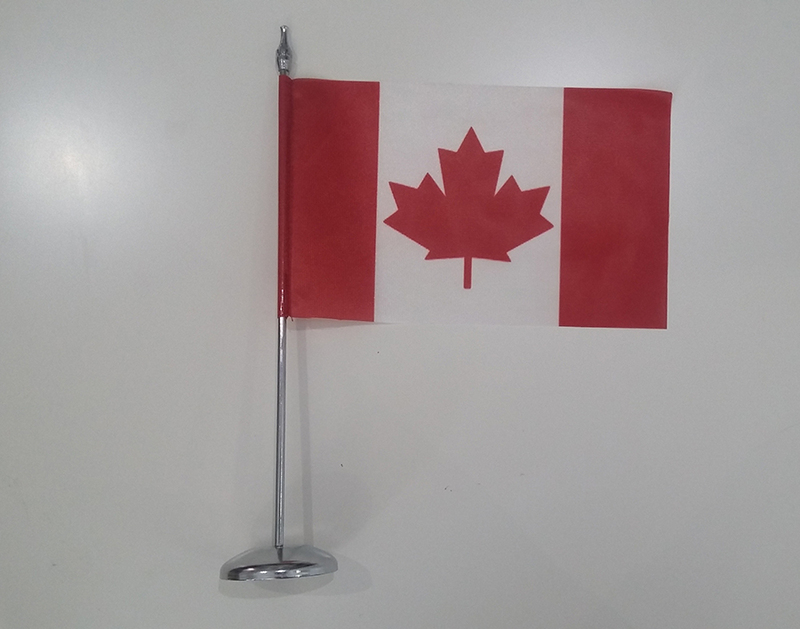 * The final design may differ slightly from that shown in the image, the flags are supplied without mast. Due to production format, there may be a variation of + / - 5% in the final dimensions and color tones.